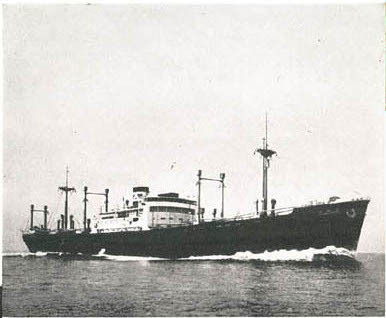 Komaki Maru, sister ship to Kongo Maru before militarization. Dimensions 450'0" by 61'0" by 27'11"
The Kongo Maru was a passenger/cargo ship built for the Kokusai line in 1934 and converted to a commerce raiding role just before war broke out, in October 1941. She was assigned to Wake Invasion Force. 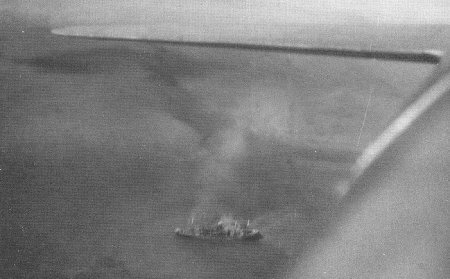 She was sunk by aircraft on 10 March 1942 at Salamaua.